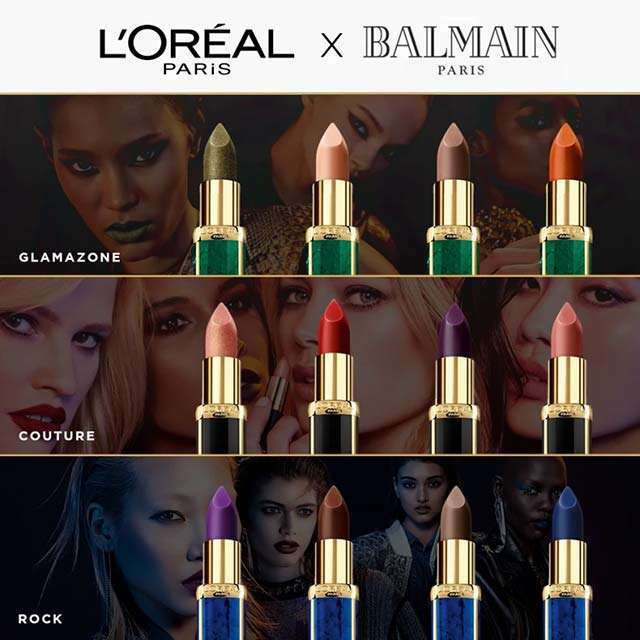 The L'OrÃ©al x Balmain Lipsticks Are Coming to the Philippines! Good news, ladies! 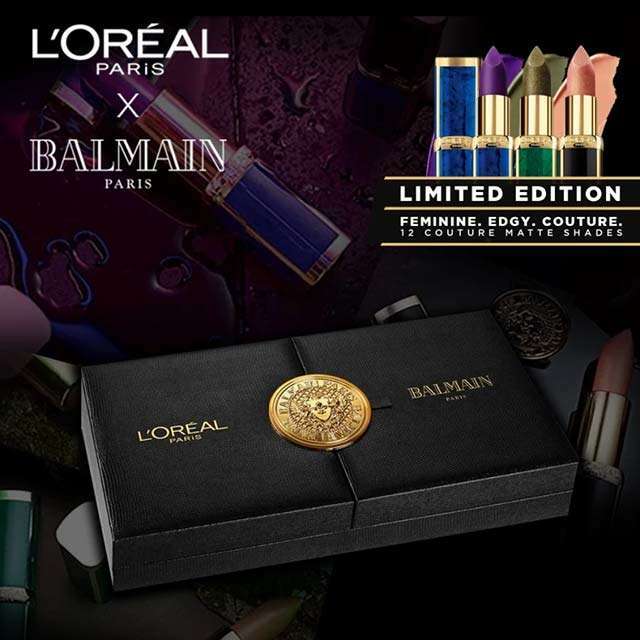 Starting this December, you can start getting your hands on Balmain's exclusive lipstick collection with L'Oréal. 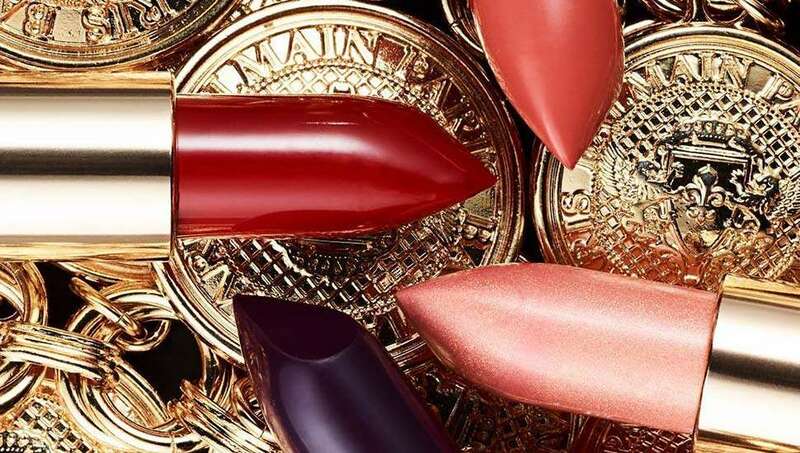 All 12 of the highly-pigmented matte shades designed by Olivier Rousteing will be arriving to selected local counters. Just in time for the holidays! Olivier grouped all 12 colors into three "tribes," so women with different personalities can easily choose a color to rock. 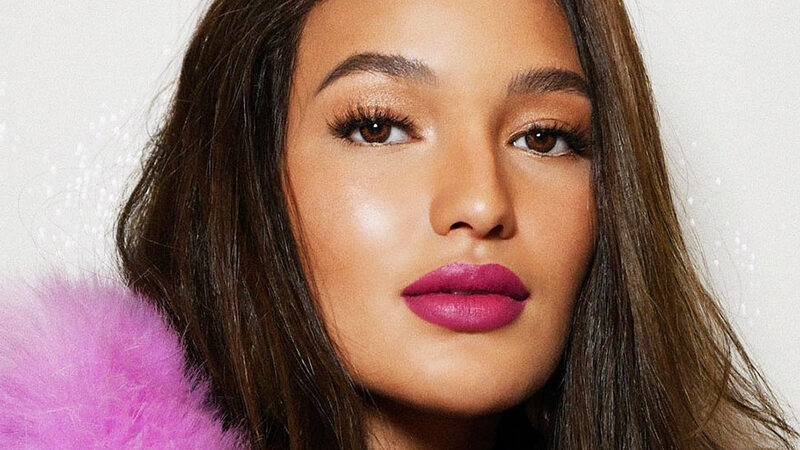 You'll be seeing bold hues like olive green, blue, and greige that are unique to the collection, along with wearable classics such as light nudes, browns, and a red. 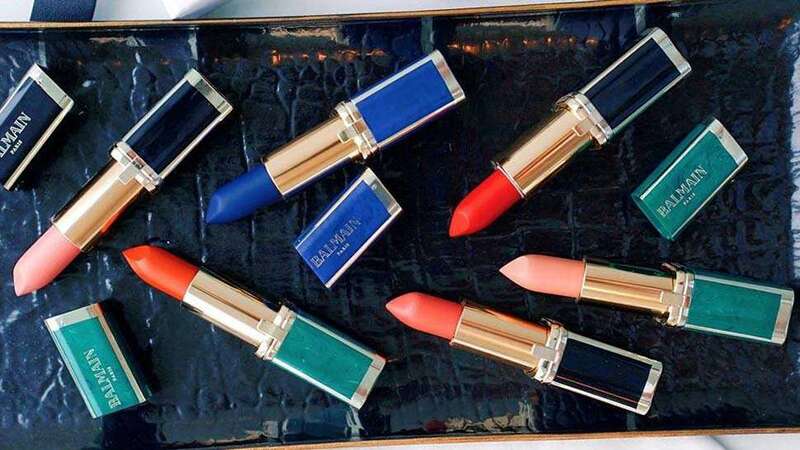 Oh, and have we mentioned that every color is made in L'Oréal's buttery lip formula for an effortless application? Yup! We know your hoarding senses are already tingling, but wait, there's more. 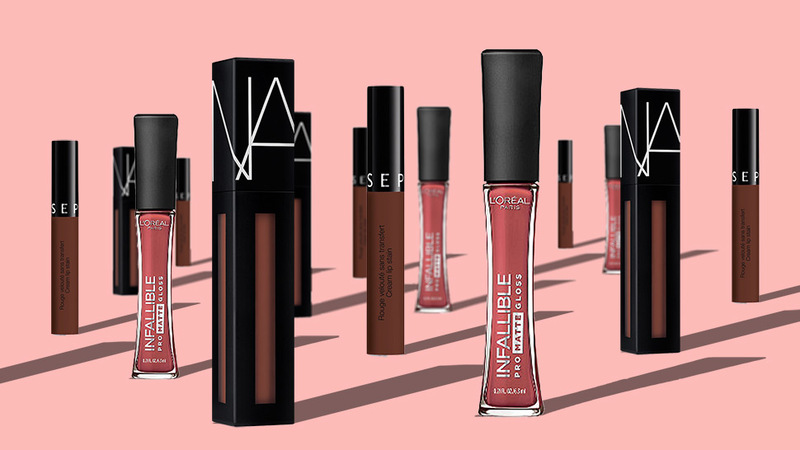 In case you're eyeing all the shades (we don't blame you! ), you can pre-order the full collection packaged in this exclusive, limited edition coffret box. It's definitely a collector's item! That said, there will only be 80 of these up for grabs, so act fast and click here to reserve yours!